Chardonnay expresses itself differently where grown. 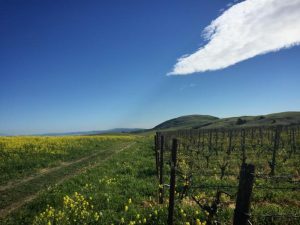 Carneros offers some of the finest classic California Chardonnays. Rich and full-flavored with balanced acidity, the Santo Giordano and Tolay Springs Chardonnay are a wonderful representation. The 2017 vintage was sourced from Santo Giordano Vineyards. 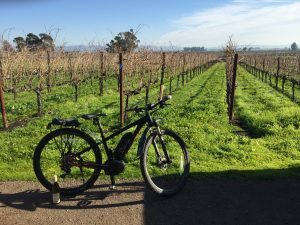 The 2018 vintage is sourced from Tolay Springs Vineyard. 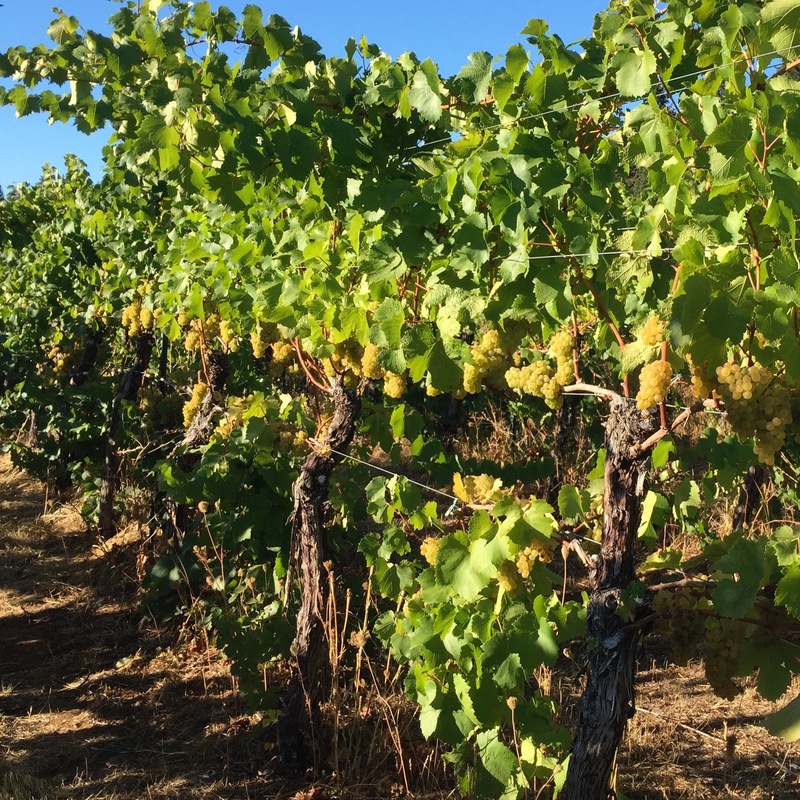 These cool climate Chardonnays continues a Brehm tradition of over 30 years of Chardonnay in the Carneros AVA. 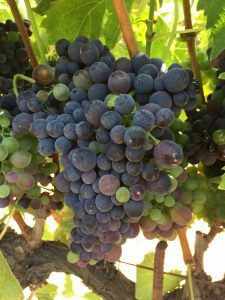 2017 was a warm vintage for the Carneros. Be sure to add tartaric acid prior to fermentation for smooth integration. Recipe quantities listed are per pail of grapes. Juice Panel: Brix 23.6, 3.8 pH, TA 6.1 g/l, Malic Acid 4.7 g/l, YAN, 40 ppm S02 was added at pressing. This wine expresses itself well with or without malolactic fermentation. Both versions require bentonite fining just prior to bottling. Version A: Use DV10 yeast. Add 19 gr. of Tartaric acid, ferment cool and complete malolactic fermentation. Adjust acid further as needed after ML. Version B: Use DV10 yeast. Add 19 gr. of Tartaric acid, ferment cool. Adjust acid further as needed after fermentation. Add lysozyme to prevent malolactic fermentation. The vines are cooled by morning fog and the influx of afternoon marine air. Located in the Carneros AVA next to San Pablo Bay, across Arnold Drive from the Gloria Ferrer Vineyard.